What happens when you put teenagers in charge? 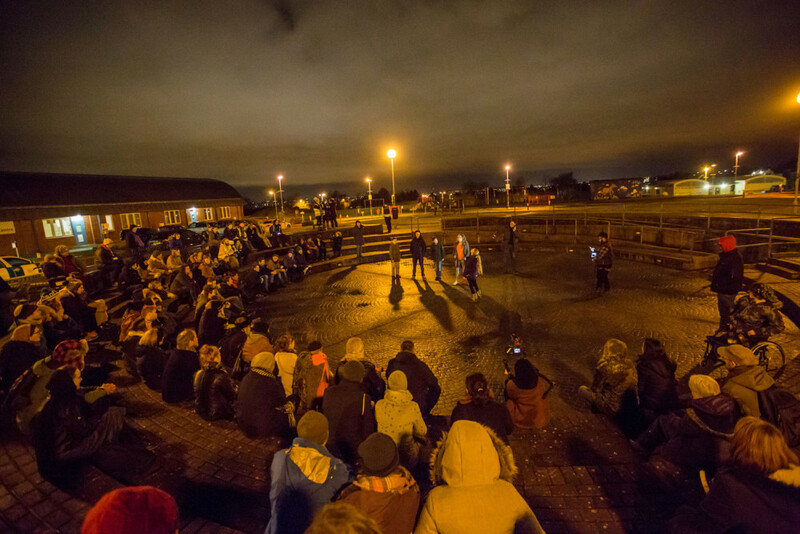 In 2014 we worked with our partner Knowle West Media Centre to co-produce Nightwalks with Teenagers, by award-winning Canadian company Mammalian Diving Reflex. 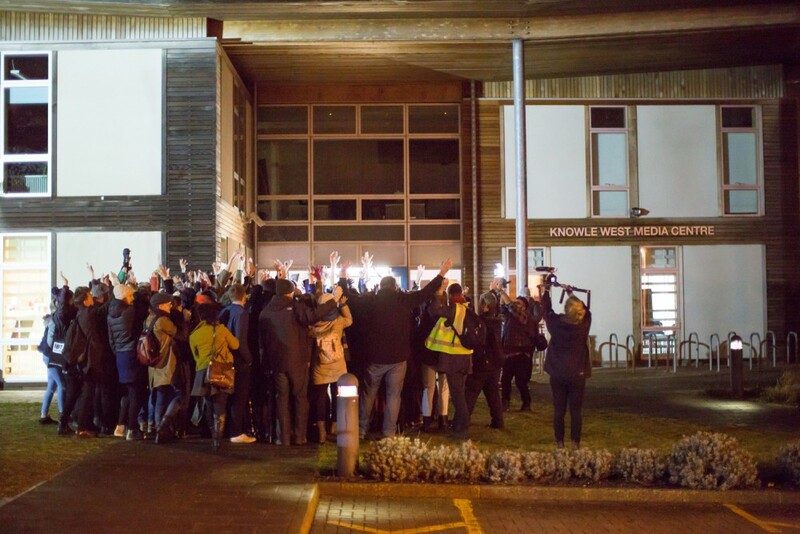 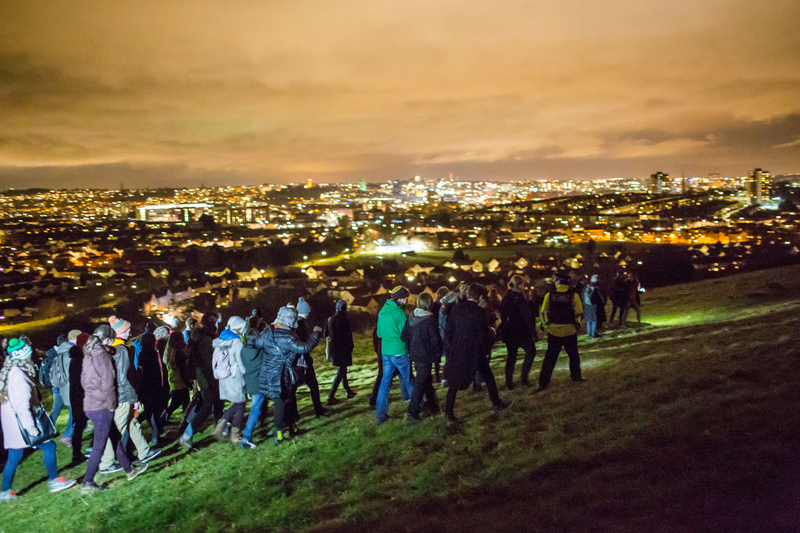 We created a Bristol version of Nightwalks in collaboration with 20 young people from Knowle West. From January 2015 they took part in digital and theatre workshops and rehearsals that culminated in an incredible performative journey where teenagers led adults through their secret spaces of the city. 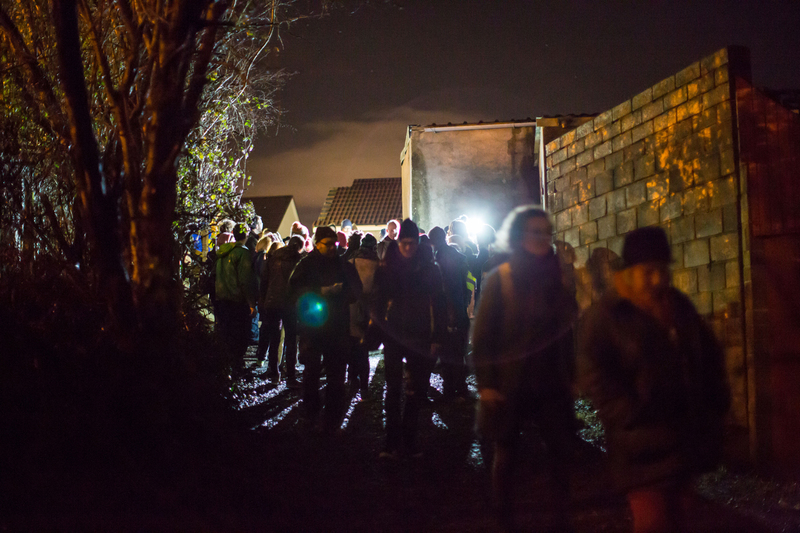 Nightwalks with Teenagers premiered at IBT15 Festival and tickets sold out to 300 people, attracting local, national and international audiences.